Your landing page design headline on top of the page is perhaps the first thing that catches attention of every visitor so your headline should be simple, direct and communicate a direct message to your visitors. Forms used on the landing page design are very essential to capture leads. Form should be kept short and simple as much as possible as for the visitors long forms are like hurdles. Small forms have proved to have gathered more conversions then the large forms. Small form fields capture more leads and increase conversion. Call to action button above the fold and the text used on the buttons are very effective, the call to action button text should be more specific you are about the action like Submit details, Enter now, Request a FREE quote etc. Landing page content is a key factor of attracting potential customers. If you provide informative and easy to understand content in your landing page it is most likely to increase your landing page conversion rate. 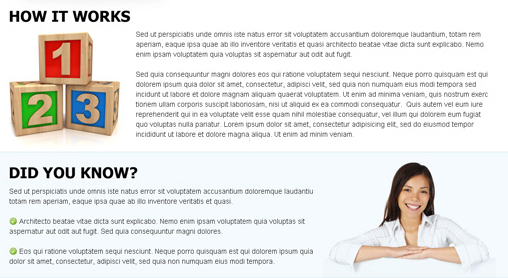 Trust seal can be used on the landing page design to split test your conversion rates. Implementing a video on the landing page can have an impact on you landing page design conversion. Video implementation has shown a positive effect on landing page design conversion. Video can be split tested with any graphics of the page like video can be used to explain “how it works” section of the landing page. Testimonials can be audio testimonial, video testimonials in simple text format. Video testimonials have special impact on the visitors. 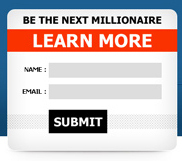 Large call to action button on the bottom of the page is a very important in converting leads. Buttons usually have a higher CTR than plain text links. Previous Previous post: These 12 Landing Page Will Increase Your Conversion Rates, Starting Today.